Many of us prefer to bring wall chargers and power banks in our bags and purses, especially when we tend to roam around and use our wireless devices often – there’s nothing worse than losing battery power in the middle of something. However these power bricks have never evolved in shape and size, as many of these are quite bulky and make a noticeable bulge in our back packs and carry items. Luckily for us now, there’s a new kind of wall charger that is just as compact and portable as our thin devices. Introducing KADO, the thinnest wall charger that can fit in the tightest pants or even your wallet. 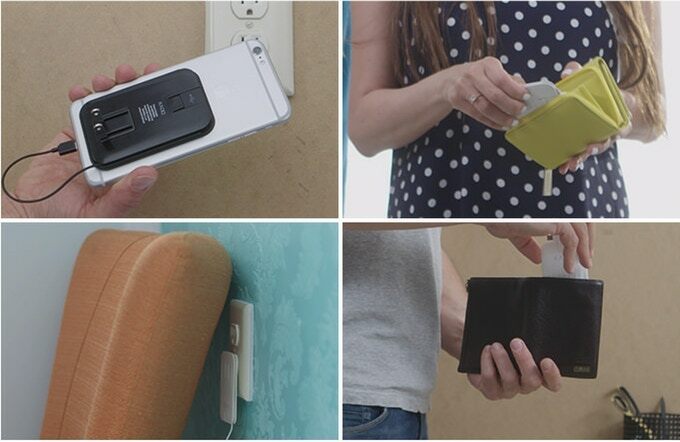 Saving you lots of precious space in your bag or purse, this is the next big thing in wall chargers (no pun intended). Clocking in at just 0.2 inches (5 millimeters) thin – the thickness of three credit cards stacked on top of each other – KODO is really, really thin. 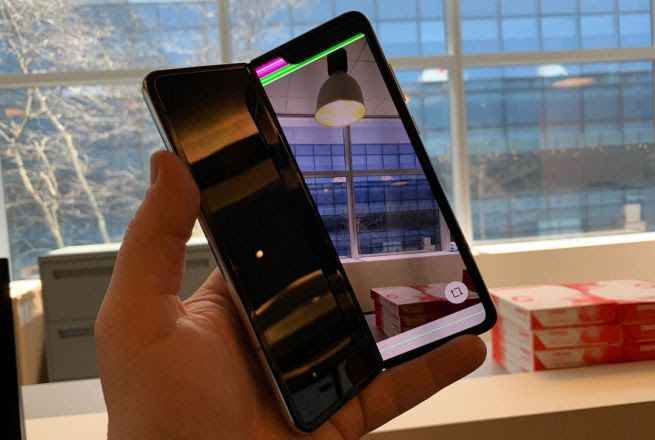 In fact, it’s even thinner than most thin smartphones on the market today, thanks to a folding-out charging prong mechanism that allows it to be very slim. It comes with your choice of Apple MFi-approved Lightning connector, USB-C, or Micro-USB. The charging connector is conveniently wrapped around the perimeter of the device, which means you don’t have to carry around a separate charging cable with it, and it tucks neatly when not in use. You can also replace the charging cable itself if you prefer. KADO supports powerful and quick charging with a rated power output at 10 Watts using the QuickCharge 2.1A specification. 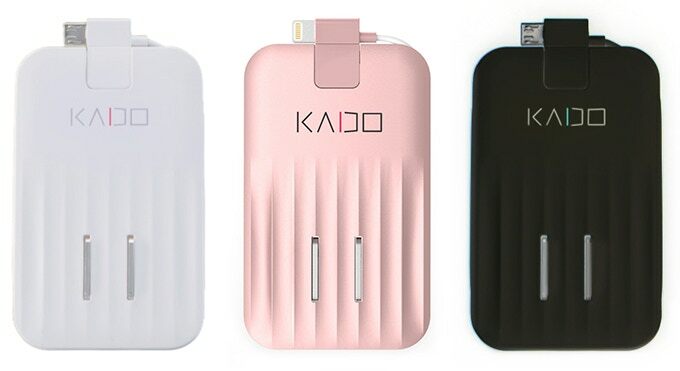 KADO’s ultra-thin design owes it to a patent-pending technology that allows it to create extra small and thin chargers that work the same way, if not better, compared to standard wall chargers for mobile devices. 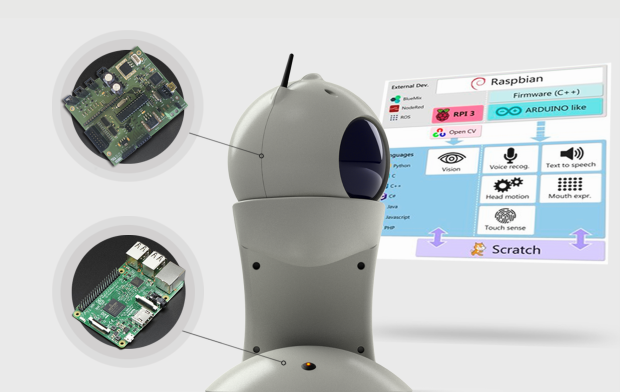 The razor-thin form factor was made possible through the use of a collapsible power prong and a custom-designed internal circuitry, allowing a design that sits nearly flat towards the wall outlet. The charging prongs come in either US (Type A) or EU (Types C, E, and F) standard, meaning you can use KADO anywhere you go. KADO comes in two variants for laptops and mobile devices, both having the signature slim design. It’s designed by the makers of the successful Mobeego portable power bank, so you can be confident of a reliable charging experience. Powering up your mobile devices on the go doesn’t mean sacrificing portability and precious space on your bag or purse. KADO redefines what a charging brick can be – it’s not just a physical evolution, but also a functional one.